How to plant a garden and grow your own food. Save money, ensure food security, and get a good workout. Plus, it’s fun! Starting a garden is a great big step toward a more self-reliant lifestyle. There’s nothing more rewarding than planting food and watching it grow from seed to harvest. It’s such a joy to walk out to the vegetable garden for a snack or dinner ingredients. Starting a garden can also drastically reduce your grocery bill. Growing fruits and vegetables in your backyard will give you greater peace of mind about the food you consume, too. After all, you’ll know exactly what goes into the produce you harvest from your garden. Dreaming of starting a garden in your little corner of the world? Here’s what you need to know about planting food in your backyard. It’s not hard to grow a vegetable garden, but — especially for those who’ve never done it before — it can seem like a lot to learn. Yes and no. At its most basic, growing food is simply a matter of sticking a seed in good soil, watering it, and watching it grow. There are a multitude of nuances, though. Many of those will depend upon your location and individual situation. 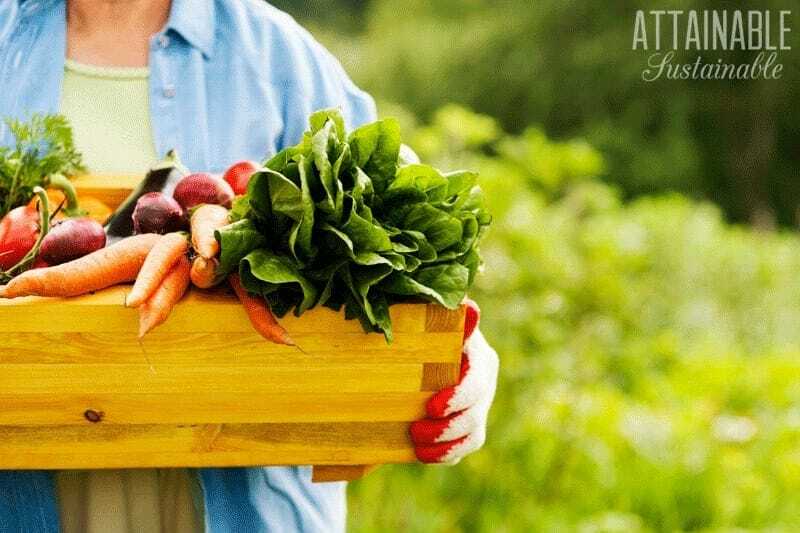 Here you’ll find a collection of articles that will help you learn more about planting a vegetable garden and growing your own food. It’s not a comprehensive list, and I’ll continue adding to it as time passes, but it’s a good starting place. 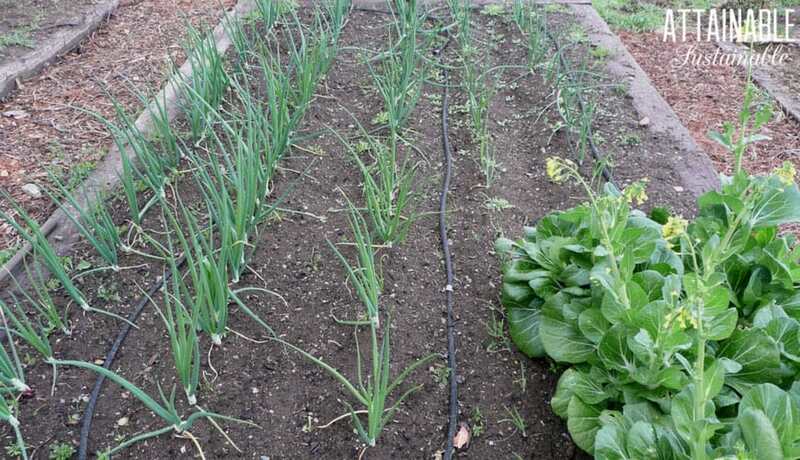 Vegetable plants need nutrients, and those come from the soil or the regular addition of fertilizer. While some growers use commercial fertilizer, that increases costs and is not always natural. Homemade compost is my preferred way to fertilize, and it’s essentially free. 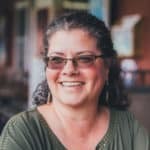 Planting food crops that you intend to ingest means you’ll be especially concerned about what you put on your garden — synthetic fertilizers aren’t exactly something I want on my dinner plate! Of course there’s no single correct way to plant a garden, so you’ll want to explore the options. From starting a garden in less-than-ideal conditions to figuring out the best way to net a big harvest, there’s a solution to your particular garden situation. 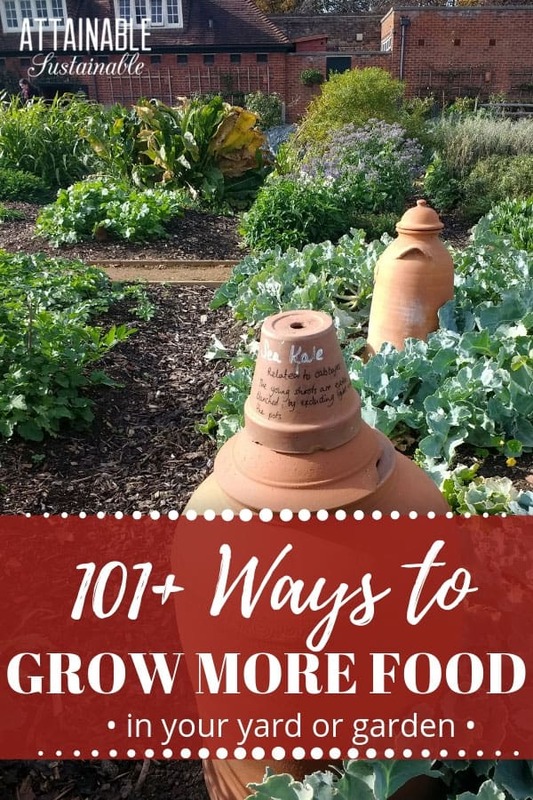 What you choose to grow will likely differ from what your neighbor grows, but starting a garden and growing food is a winning situation no matter what you plant. 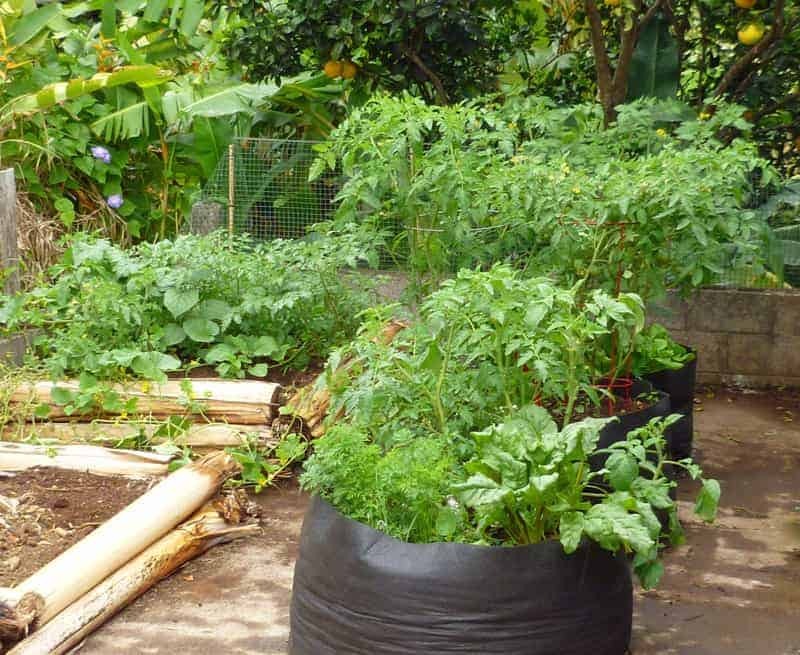 Consider your challenges in planting food: Is your space small? Climate dry? Time limited? You might find the solution here! There are so many vegetables (and fruits!) to consider when you start thinking about planting food crops. Start with your favorites! If tomatoes are a favorite, there’s nothing as satisfying as standing in the middle of your garden, snacking on fresh cherry tomatoes. Planting food crops that you love means you’ll find great value in starting a garden. The next thing to consider: what vegetables do you find yourself buying a lot of? If you use a lot of peppers in your cooking, you can save a bundle by growing your own. Ditto tomatoes and zucchini. 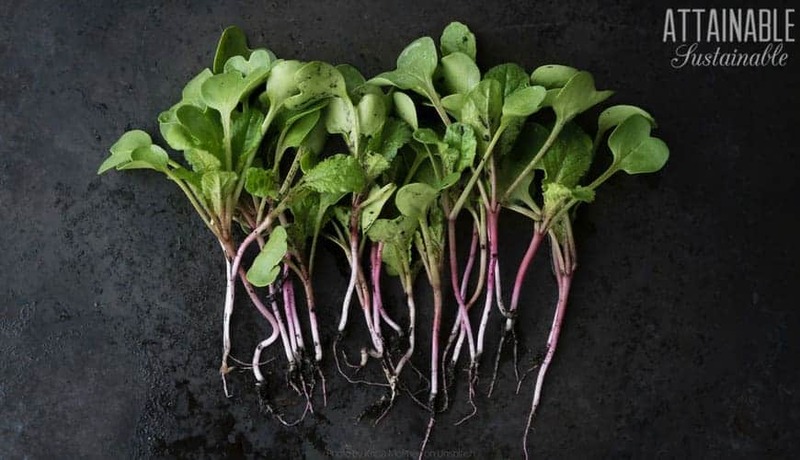 Skip planting vegetable crops that you simply don’t use much. We don’t all have a large yard (or acreage!) in which to grow food. Making the most of the space we DO have is critical. If you’re limited on space or facing winter, consider growing some of your own food indoors. 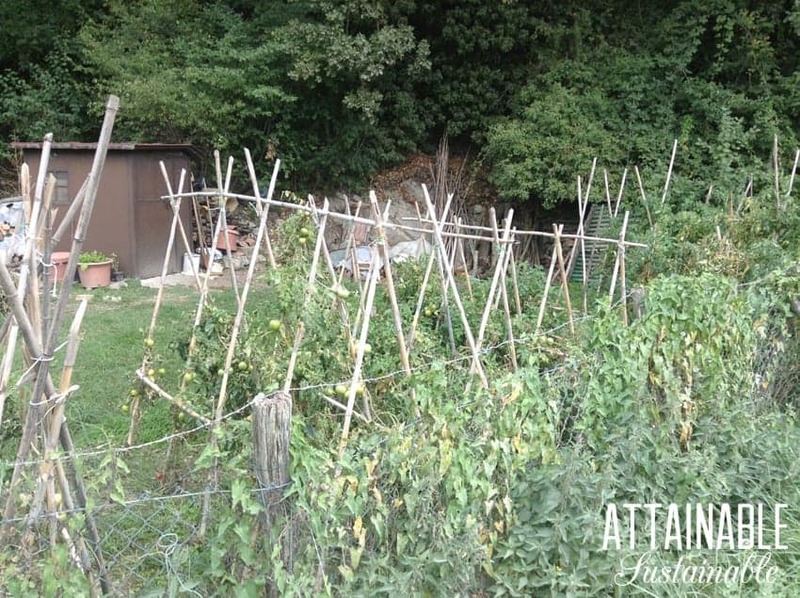 If you’re starting a garden in a tight spot, growing UP means you’ll need less surface space to produce a harvest. Vertical gardening can encompass a number of different methods for utilizing the vertical space in your yard. 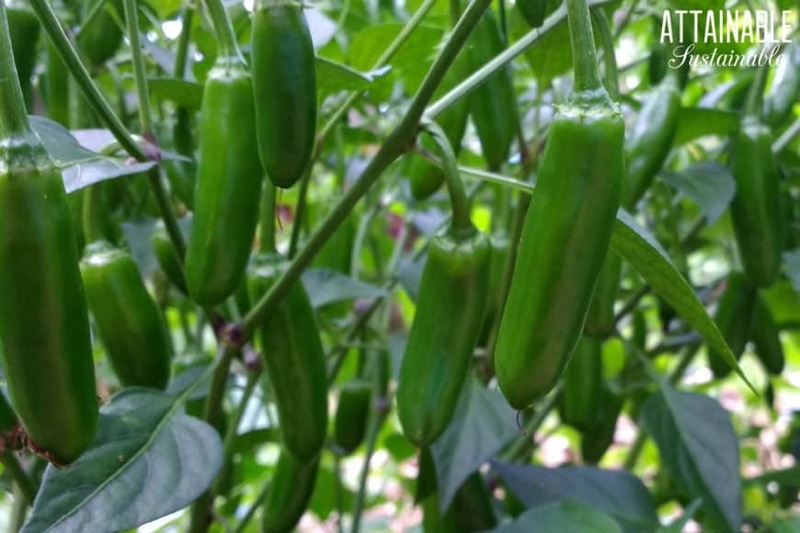 Vining plants like cucumbers and peas are a natural for vertical gardening — they want to climb upwards — but there are methods for growing just about any vegetable crop vertically. 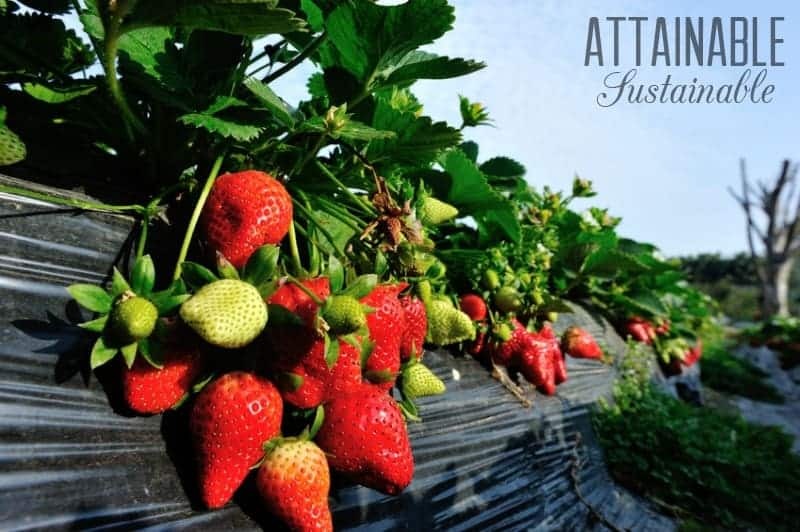 Hanging baskets, salad towers, and espaliered fruit trees are all ways of planting food for an abundant harvest no matter the size of your garden. Planting food crops doesn’t have to be limited to a seasonal vegetable garden. 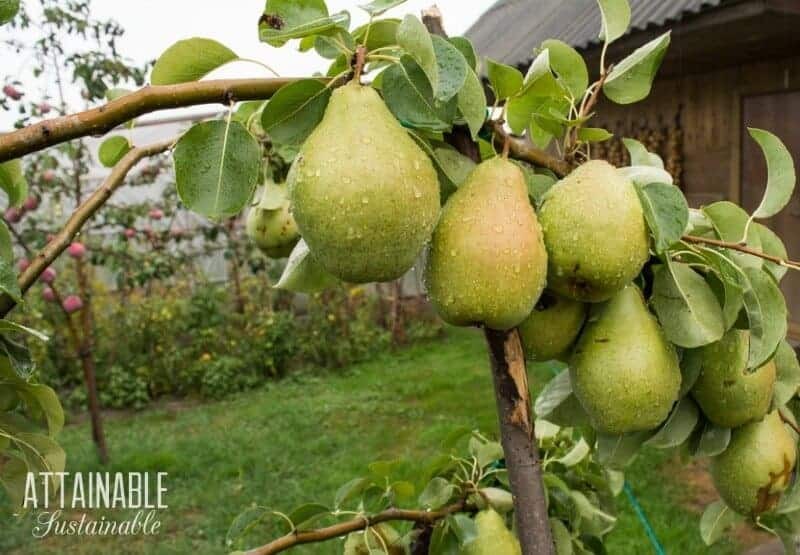 Expand your options and try growing some of your own fruit in the backyard. Fruit trees have a lot to offer besides a crop of apples or peaches, though. They can be the focal point of your landscape, they provide shade, and the birds will appreciate the habitat. The best part? Fruit trees in a home orchard will produce a crop every year without fail — and with very little maintenance. 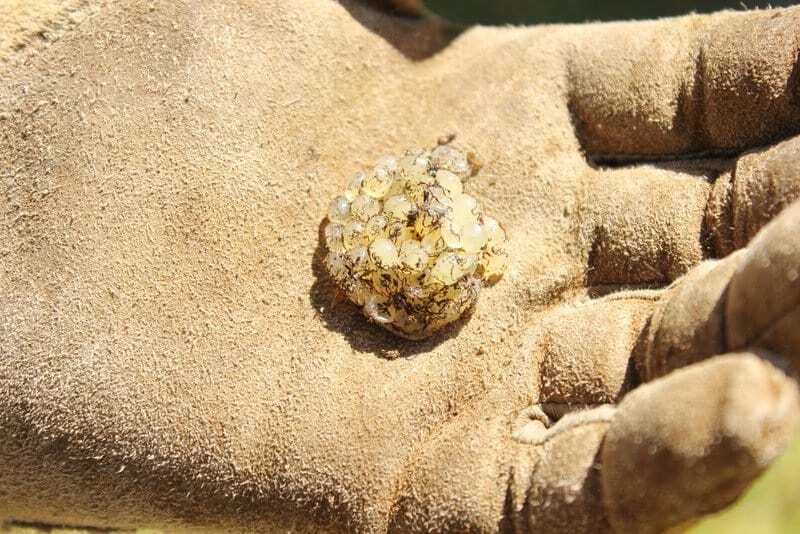 Pests can be a problem when planting food crops, but try to avoid resorting to harsh poisons. You don’t want that on your food. 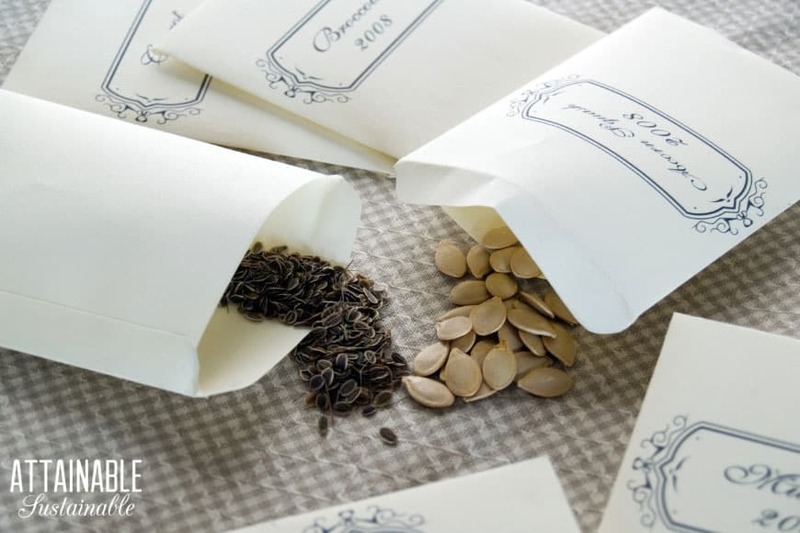 Saving seeds from year to year and extending your harvests will save money in the long run. Starting a garden is step one. 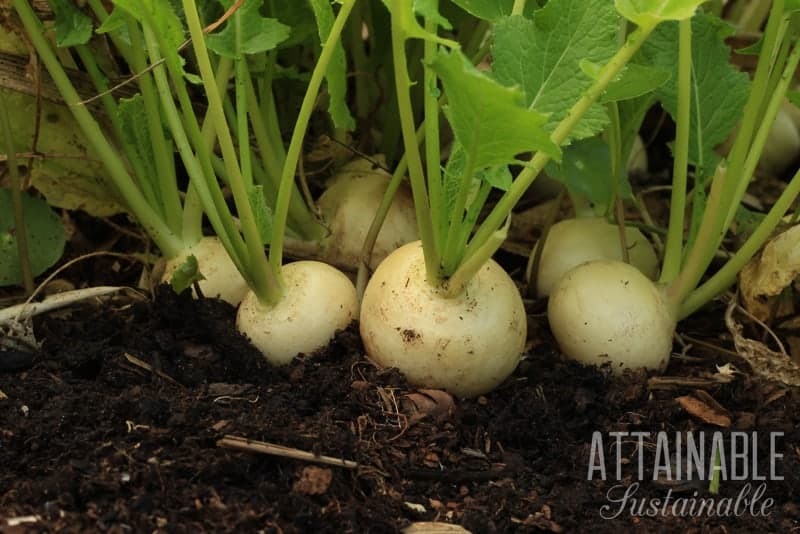 Once you have it planted, you’ll need to care for the seedlings, protecting them from pest damage, keeping the weeds at bay, that sort of thing. Check out these gardening hacks and ideas for making the most of your gardening efforts.